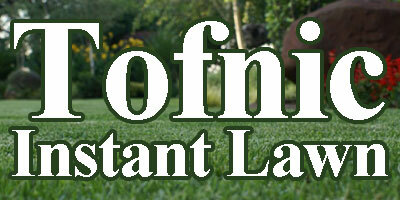 CONTRACTORFIND.co.za™ is proud to showcase only the best, registered and certified Instant Lawn Suppliers in East Rand. Need qualified Instant Lawn Suppliers for the job? CONTRACTORFIND.co.za™ is the place to find them! 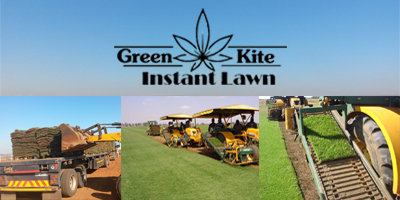 All the listed Instant Lawn Suppliers below have been screened and certified, ensuring that their service and quality is the best in East Rand. 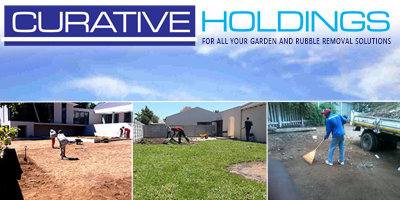 Find the top Instant Lawn Suppliers in East Rand now. Greenkite Instant Lawn - A company that supply, deliver and install fresh green lawn straight from the farm. 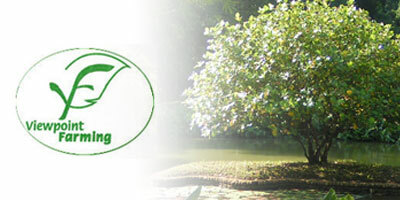 We specialize in kikuyu, LM berea and evergreen products. We put integrity first, a commitment that produces customer satisfaction. Our schedule is truly flexible, call us anytime for a free quote. We supply instant lawn to small and big buyers. Instant lawn is the way to go if you are a new home owner or developer establishing new gardens. Tofnic has 10 years experience in instant lawn and is very proud of the high quality service they deliver. Lovely green gardens are their forte. We deliver to the greater Pretoria and surrounding areas. Viewpoint Farming grows and sells only Kikuyu lawn. Kikuyu is a very vigorous lawn which grows very well everywhere except in shade areas and in winter if not protected from frost.